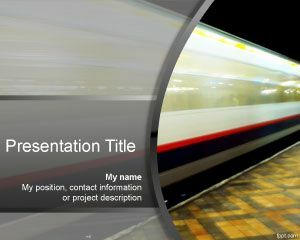 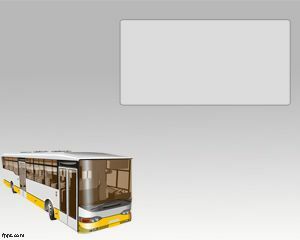 Speed PowerPoint template is a free speed background for PowerPoint with a moving metro image in the background and great for speed presentations. 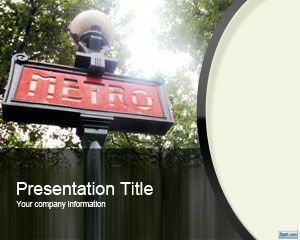 This free speed template for Power Point can be used in topics related to speed for example fast moving businesses or speed vehicles and transportation. 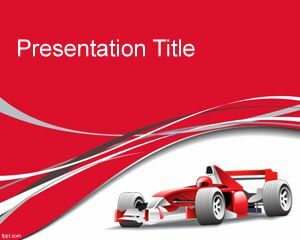 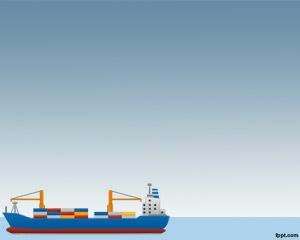 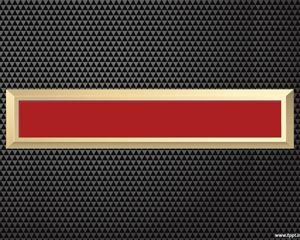 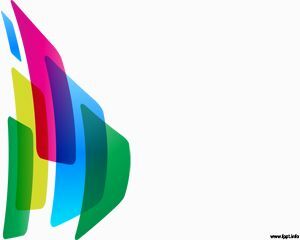 This speed background is also good for speed of trust PowerPoint presentations or other speed PowerPoint presentations.